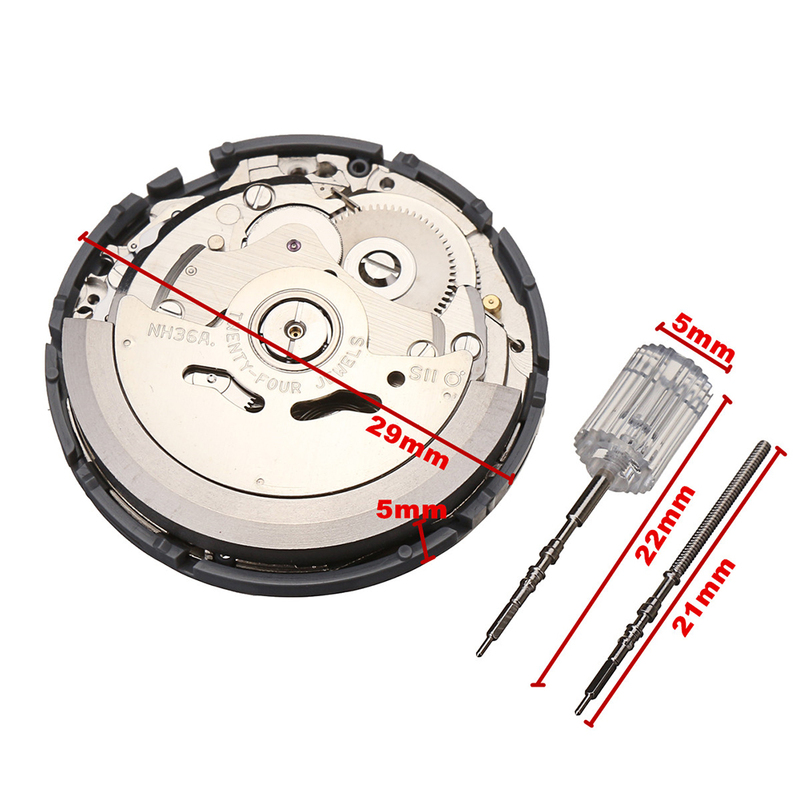 The movement is made of steel and copper, solid structure, durable for a long time. 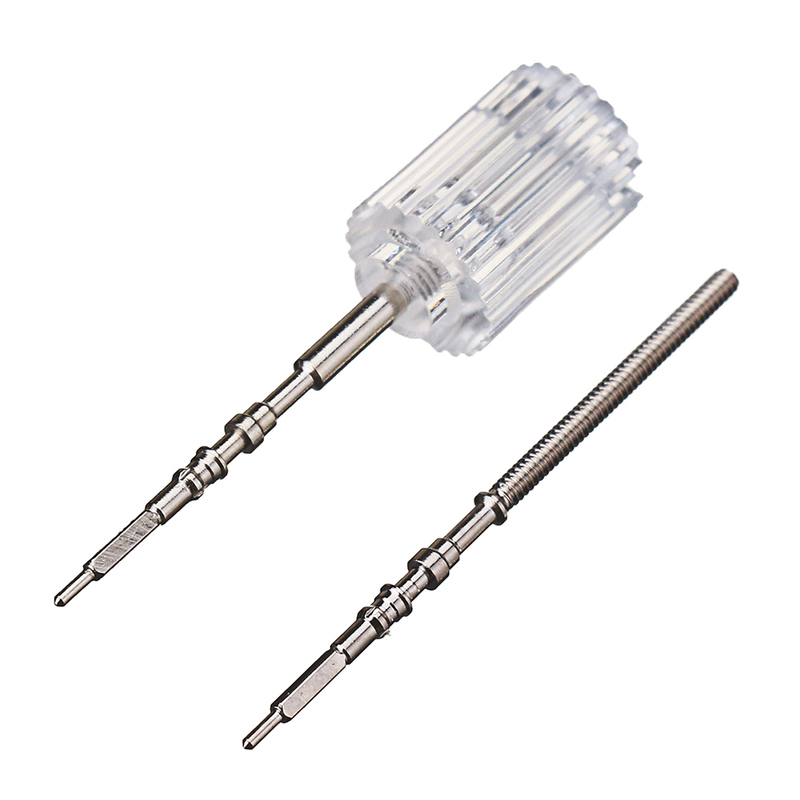 Can be used as a spare parts to facilitate the replacement of your movement. 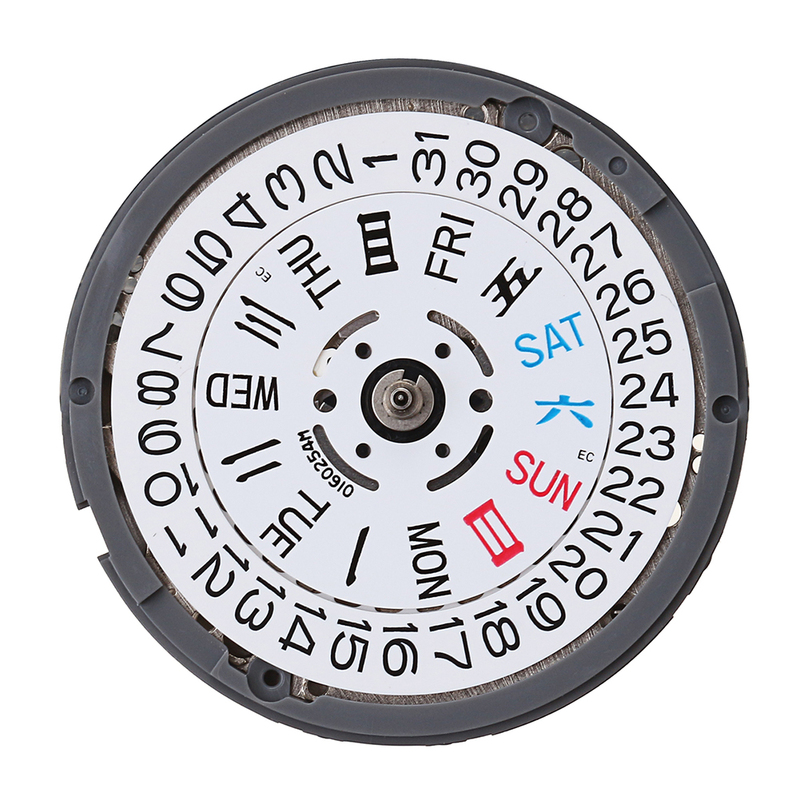 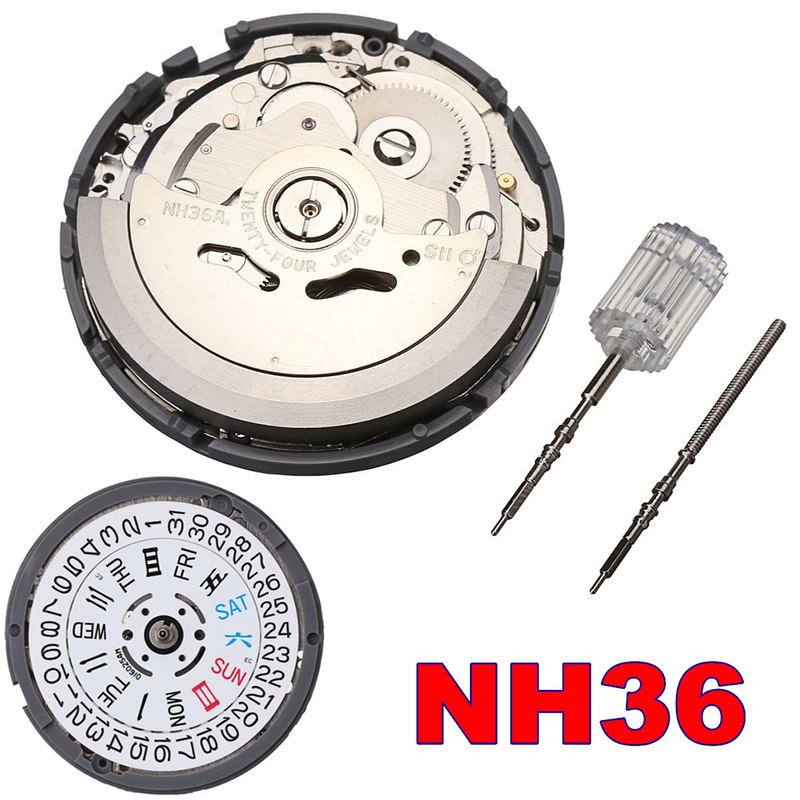 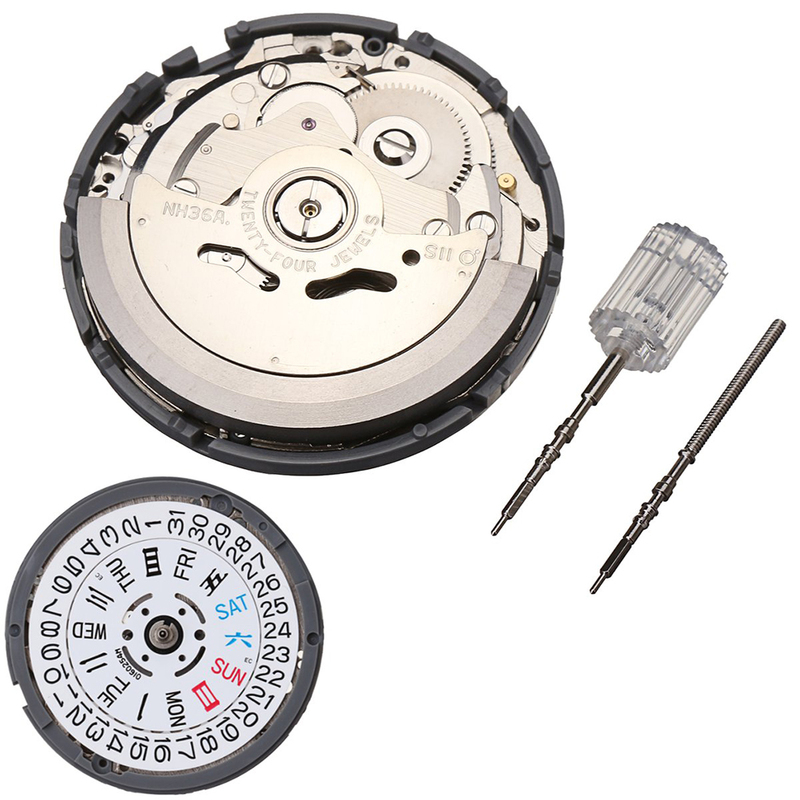 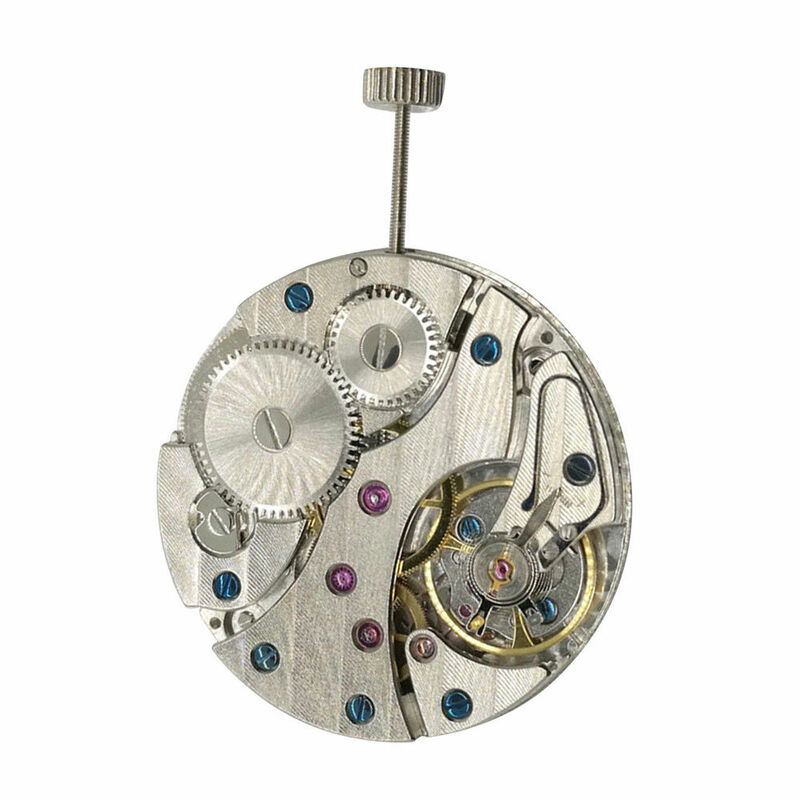 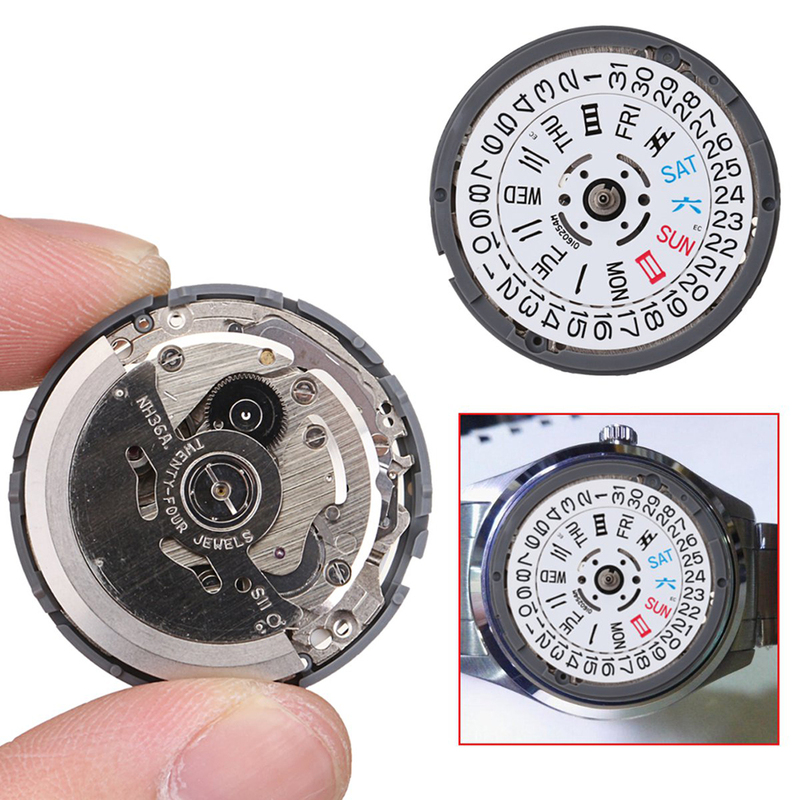 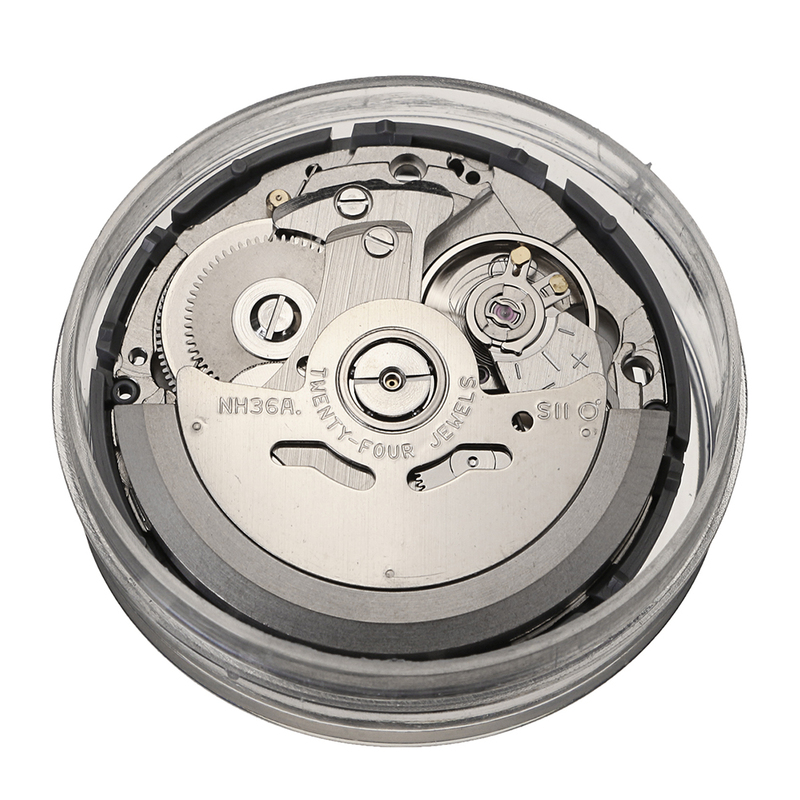 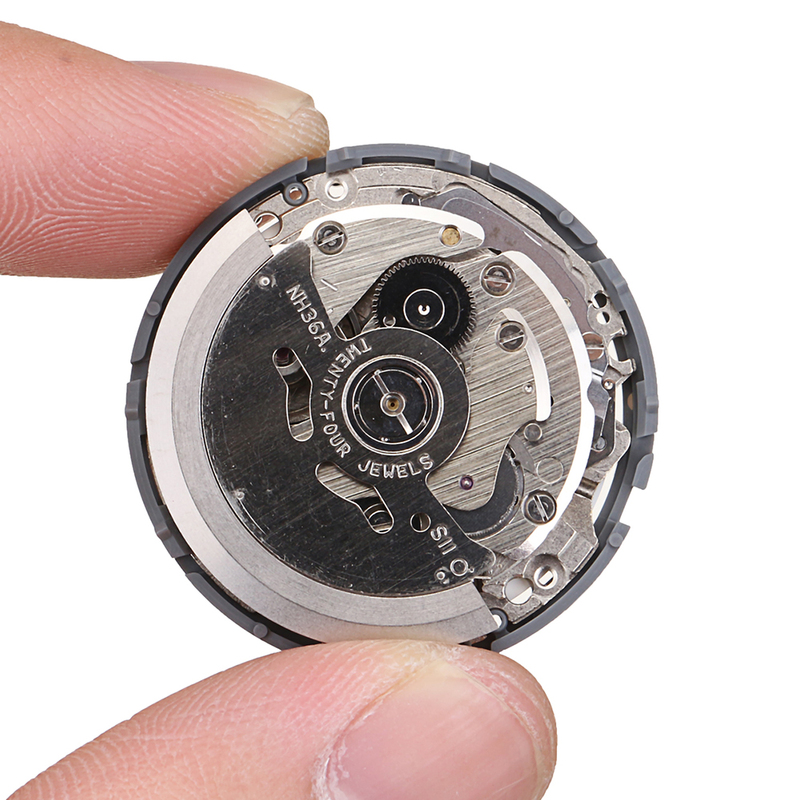 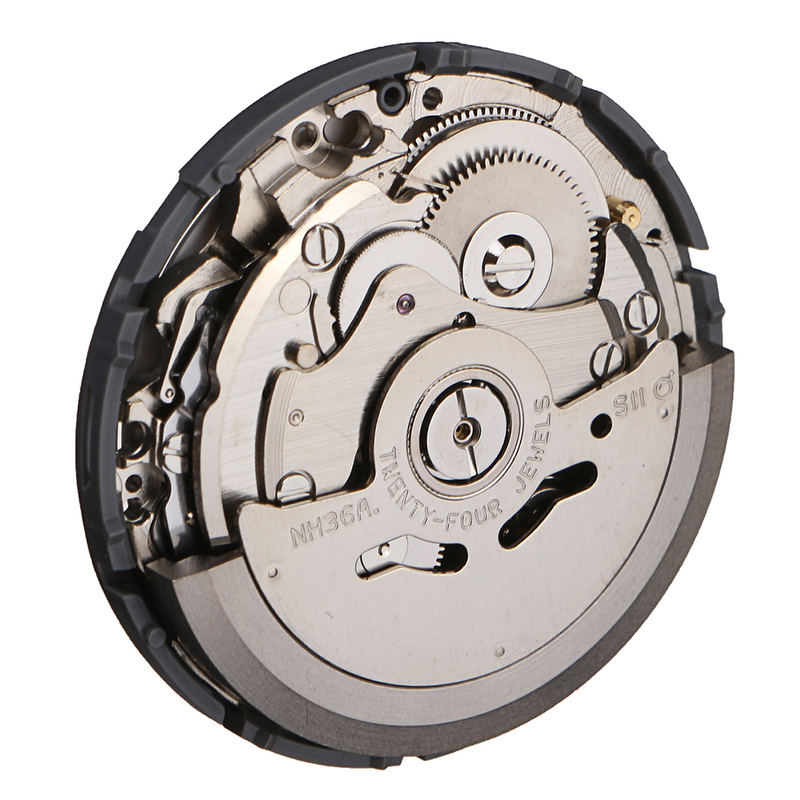 Double calendar movement keeps high accuracy.